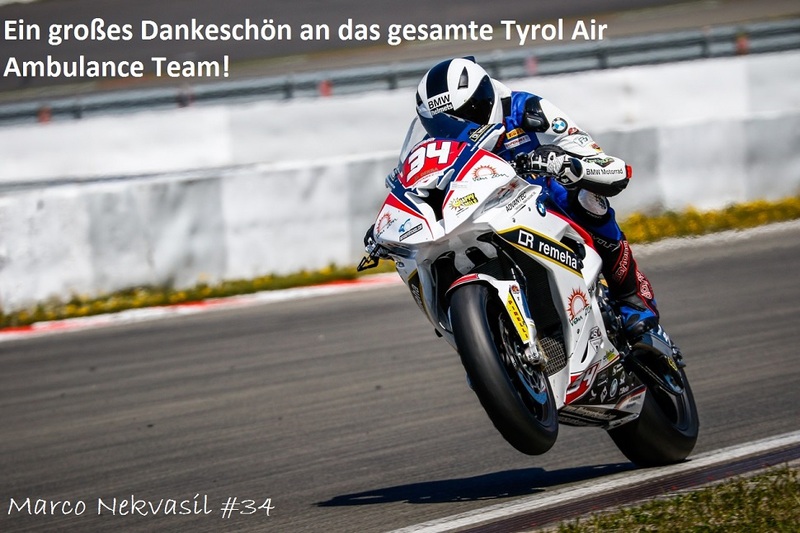 Tyrol Air Ambulance (TAA) is an award-winning global air ambulance provider. 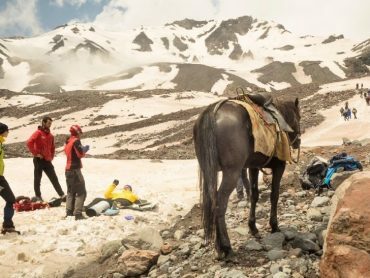 In addition, TAA also provides an extensive range of medical assistance services for the Alpine region. 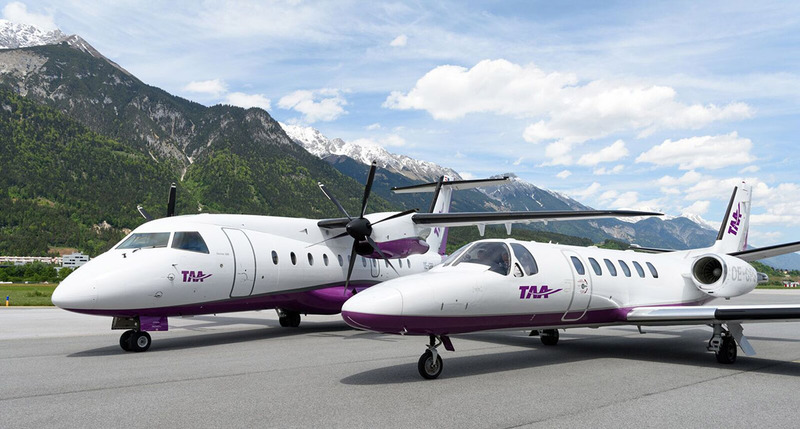 Based in Innsbruck at the heart of the Austrian Alps, TAA’s state-of-the-art fleet of aircraft has the flexibility to operate short, middle and long-haul missions. TAA operates single, double and multiple patient transport missions, with a focus on patient safety and quality of medical care. 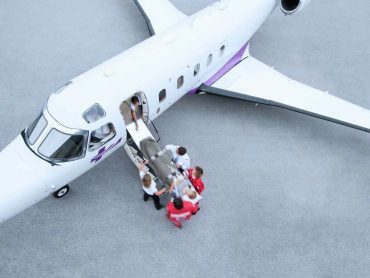 We are committed to delivering cost-effective, client-focused solutions, including shared capacity and shuttle flights, where we offer all-year-round, cost-efficient air ambulance shuttle services (“Shared Capacity Flights”) from major holiday destinations such as Spain, Turkey and winter skiing resorts. 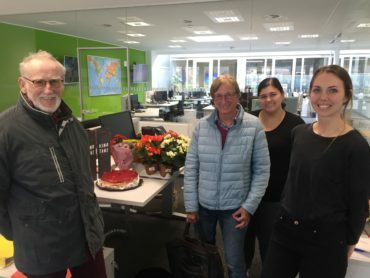 Excellent medical standards are guaranteed through TAA’s affiliation with an expert network of highly skilled doctors and nurses at the Innsbruck University Hospital. TAA also utilizes a team of renowned psychologists, specializing in crisis prevention and intervention. TAA operates an EASA certified maintenance center for all its aircraft. TAA is also a Core Partner of the International Assistance Group (IAG). In May 2013, TAA received the Platinum Safety of Flight Award for its record of 50 years of accident-free flight operations. 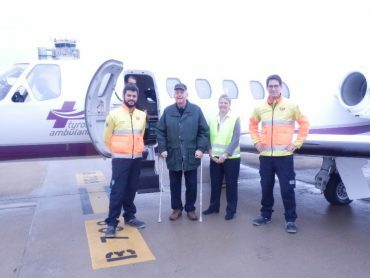 This is the highest international award for flight safety and was presented by the European Business Aviation Association (EBEAA) and it is the first time an air ambulance company received this award. In November 2013, TAA was voted “Air Ambulance Provider of the Year” at the International Travel & Health Insurance Journal (ITIJ) Industry Awards. The prestigious award, voted by industry stakeholders, acknowledges excellence in innovation, achievement and quality of service. TAA’s friendly and helpful staff are available 24/7 to take your call.